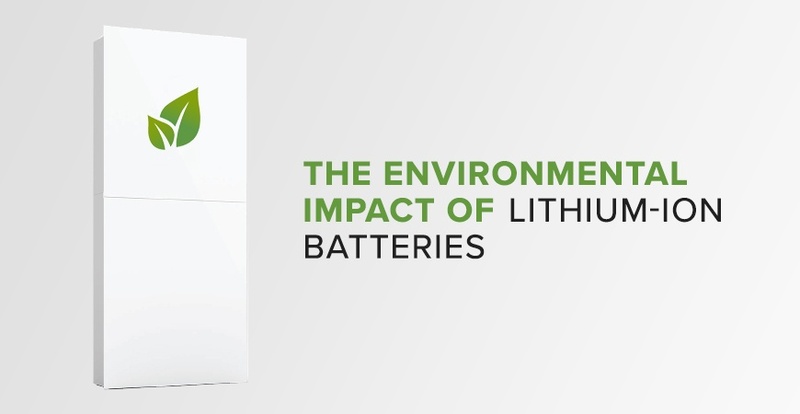 Lithium-ion batteries are found in many modern electronics, including, perhaps most importantly from an environmental standpoint, electric vehicles and energy storage systems. Technological breakthroughs have allowed for more affordable lithium-ion batteries with higher energy density. Batteries also play an important role in the transition of our transportation and electricity sectors away from fossil fuels to clean, renewable energy. For example, lithium-ion batteries used in utility-scale and residential energy storage systems allow for the usage of renewable energy even when the wind isn’t blowing or the sun isn’t shining. Though lithium-ion batteries help promote many sustainable actions, it’s worth noting that the batteries themselves are not yet "environmental friendly." However, when compared to the alternative of using fossil fuels, lithium-batteries come out far ahead. Better yet, researchers continue to push for more sustainable battery technology. 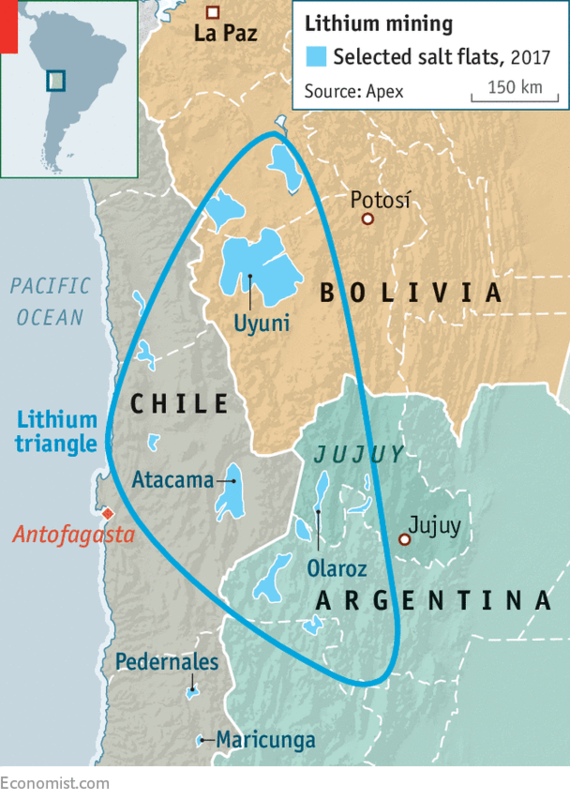 Much of the world’s lithium is extracted from the “Lithium Triangle”: brines under the deserts of Chile, Argentina, and Bolivia. The area produced almost 12,000 tons of lithium in 2016, yet even that has not been enough to meet increasing demand for the mineral. Australia has become the second choice for lithium extraction, though geological differences mean that extraction is a much more energy intensive process. Australian lithium must first be crushed from rocks before being sent to China to be converted into battery-grade lithium. According to David Deak, chief technical officer at Lithium Americas, formerly of Tesla, “In the short term the CO2 footprint from [lithium] hardrocks will be less than ideal, but it is still extremely beneficial in offsetting the CO2 emissions that otherwise would come from internal combustion engines.” Furthermore, renewables are beginning to dominate every sector of society - including the mining industry. Thus, the impacts of a more energy intensive extraction process will be mitigated by the renewable energy that will power the mining operation. Can Lithium-Ion Batteries Be Recycled? Unfortunately, less five percent of lithium-ion batteries are currently recycled. Experts predict that between 2017 and 2030 around 11 million tons of lithium-ion batteries will be disposed of, which presents both a major need and opportunity for recycling programs. Some companies, like the Belgian mining company Umicore, are already recycling lithium-ion batteries and are looking to expand their recycling capacity. However, it would take major investment for worldwide capacity to sufficiently meet the large-scale influx of discarded batteries that will occur around 2025. In the past, mining new lithium has been more economic than recycling discarded batteries. The recycling process has traditionally been expensive and time-consuming, but recent breakthroughs may change that. 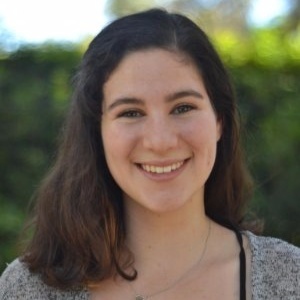 According to the Institute of Electrical and Electronics Engineers, a nanoengineering professor at the University of California, San Diego recently discovered a simpler way to recycle lithium batteries that preserves their most valuable component: their microstructure. This new process, as well as other recycling techniques that are currently being experimented with, could dramatically improve the economics of recycling. Lithium-ion batteries are not a perfectly green technology - there is still progress to be made in the mining and recycling processes. However, it’s important to note that they offer many substantial environmental benefits when compared to the alternative: fossil fuels. Battery technology has the potential to substantially reduced carbon emissions as more people adopt electric vehicles. It can also reduce our dependence on pollutive, inefficient coal plants by introducing a reliable way to use intermittent renewable energy. For homeowners with solar panels, home energy storage systems may allow them to store the energy they produced even after the sun has gone down & thus avoid paying higher electricity rates. Many utilities actually encourage investment in residential battery backups, such as PG&E’s updated EV rate. To learn more about your utility’s benefits for owning a home energy storage system or what battery might be right for your, contact our energy experts today! To learn more about lithium-ion battery breakthroughs, electric vehicles, and the latest industry trends, subscribe to our blog.